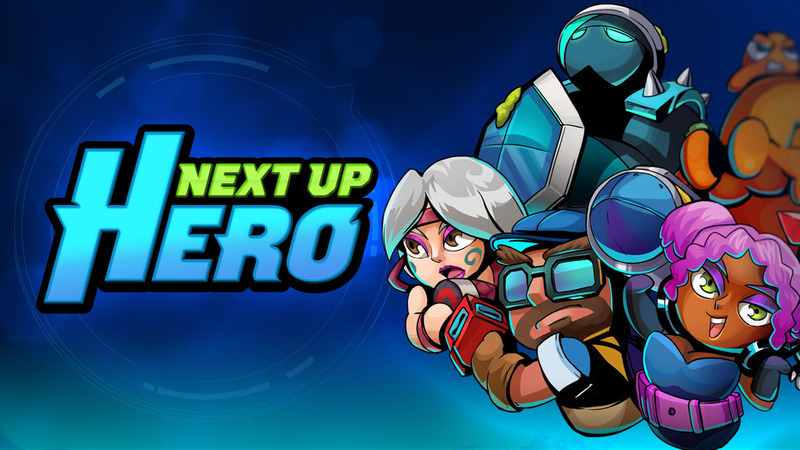 Next Up Hero is an arcade action-adventure driven by Community Continue, in which players take turns fighting and dying against tough-as-nails monsters, one hero at a time. 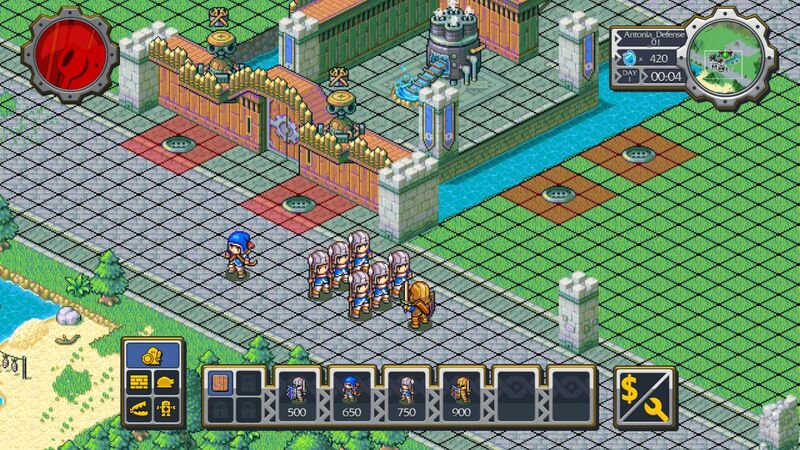 Revive fallen heroes to fight by your side, build your army, and defeat the Ceaseless Dirge together. Everyone dies. Heroes continue.